"To be honest, it somewhat baffles my mind," Linksys Global Product Manager Vince La Duca told Ars. But production won't stop any time soon as long as Linksys' suppliers, including chipmaker Broadcom, keep selling the parts needed to build the WRT54GL. "We'll keep building it because people keep buying it," La Duca said. 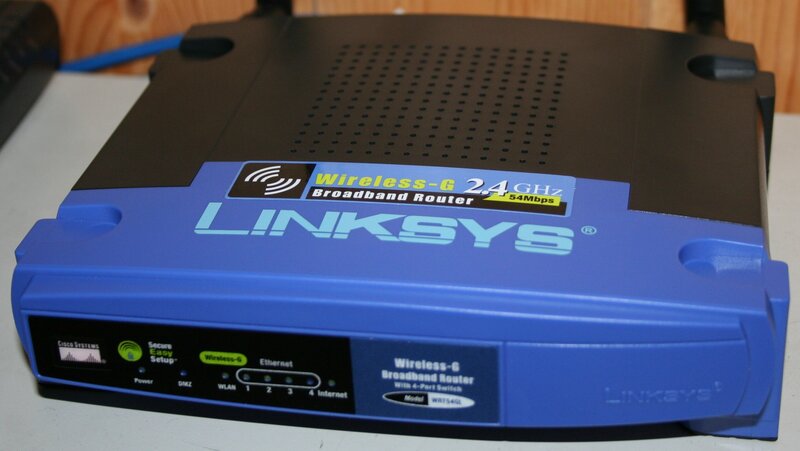 This entry was posted in Computer, Hardware, Murmuring, Network, Software and tagged ap, dd, ddwrt, linksys, open, router, source, wireless, wrt, wrt54gl on July 8, 2016 by Gea-Suan Lin.